There is no simple answer to female hair loss. Here are a few possible causes. Hair loss among women can be the result of various factors. Here is a list of causes, and treatments to seek. Millions of women are affected by androgenetic alopecia, or female pattern hair loss. This is a hereditary condition. A normal hair growth cycle includes the shedding of hair, the follicle then resting and the stimulation of new hair growth. But for those with androgenetic alopecia, new hair often grows back thinner and finer. Over time, the hair follicle could degenerate so much that growth may stop completely. Genetics is only one aspect to consider, but it is worth noting if your mother or grandmother has experienced significant hair loss. If so, chances are this may be why you are too. There are a wide range of medical conditions that can cause sudden hair loss including thyroid disorders, autoimmune diseases and polycystic ovary syndrome. Hormonal changes because of pregnancy and menopause can also induce hair fall. High-tension hairstyles such as cornrows and braids can cause a type of hair loss known as traction alopecia. When the hair is pulled too tightly at the roots, the hair follicles are under strain and can result in hair loss. Over-styling, and chemical relaxers and hot oil treatments may also damage the root and result in hair loss. The risk of hair loss is at its highest when tight styles are created on chemically treated hair. In some cases, the problem may have been in childhood when the hair was styled too tightly in an attempt to keep it neat for long periods or to avoid tangling. 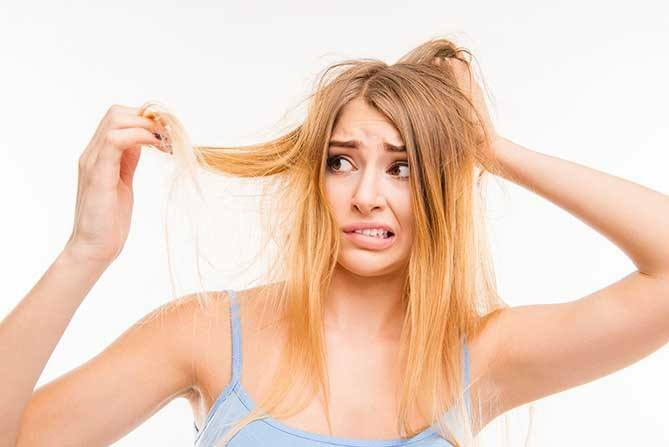 Stress stemming from traumatic experiences including death or divorce may not seem like a likely cause of hair loss, but many women have reported thinning and hair loss during trying times. The body perceives sudden weight loss as a form of physical trauma. This “shock” to the body is known to cause hair loss, and is common among anorexia and bulimia sufferers. Certain nutrient deficiencies heavily impact hair growth. 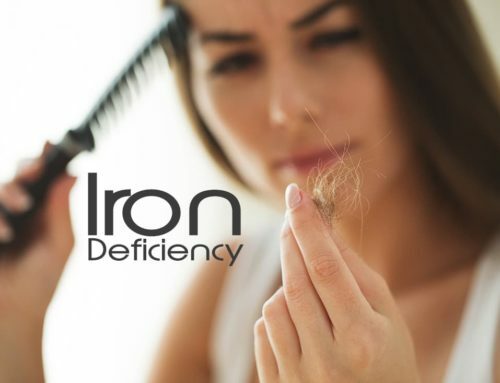 Iron is essential for healthy growth, so anemic individuals are prone to hair loss – this is the case particularly among young women. Vitamin B12 deficiency carries similar effects. This vital nutrient is responsible for the health of red blood cells which transport oxygen to the body’s tissues. A deficiency in this vitamin results in fatigue and possible hair loss. 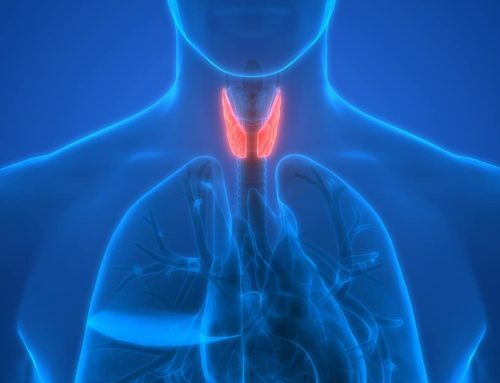 Because of the various contributing factors, it’s important to discuss your issues with us to exclude possible underlying medical conditions and assist in identifying the cause. Despite the cause of your hair loss, a healthy lifestyle goes a long way in promoting healthy hair growth. A balanced diet with plenty of fresh fruit and vegetables, proper hydration, healthy protein and minimal sugar is a great place to start.